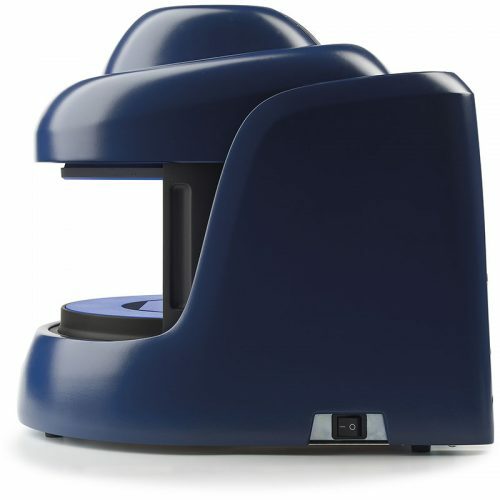 For pharmaceutical, veterinary and clinical laboratories, Synbiosis offers ChromaZona and ProtoCOL 3 systems for automated inhibition zone measuring on plates up to 150mm. 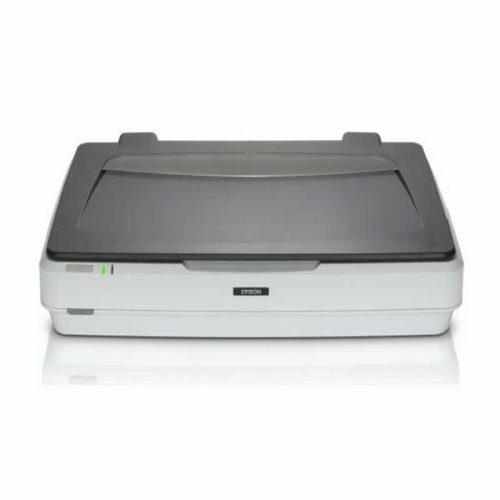 To measure zones on larger plates, we have the ProcScan scanner that can work with plates of up to 300mm x 300mm. 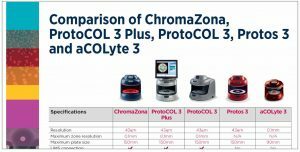 Using ProtoCOL 3, ChromaZona and ProcScan systems you can quickly and simply measure zones on your AST (Antibiotic Susceptibility Testing) and SRD (single radial immunodiffusion) plates, providing you with accurate and reproducible zone measurements. The ProtoCOL comes with Inhibition Zone measurement software as standard. The eAST software module can be added to the ProtoCOL to incorporate antibiotic susceptibility testing. 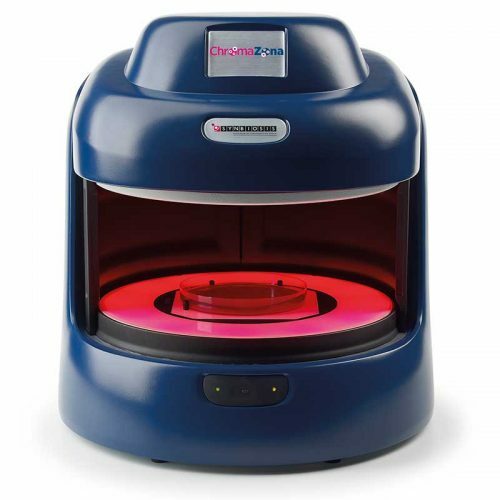 The ChromaZona is an IVD certified device designed to speed up testing in clinical settings. 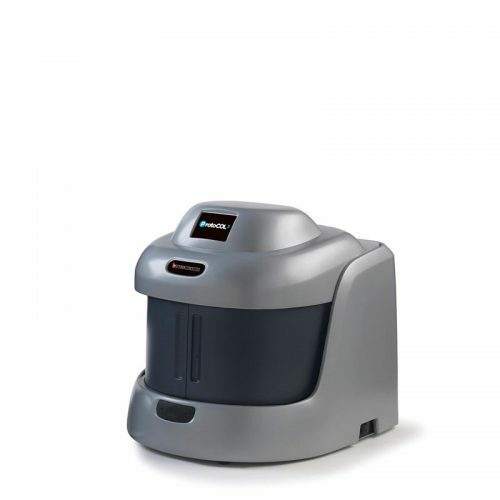 It comes with eAST and Chromogenic software as standard for rapid microbial identification and automated antibiotic susceptibility testing based on EUCAST and CLSI guidelines. 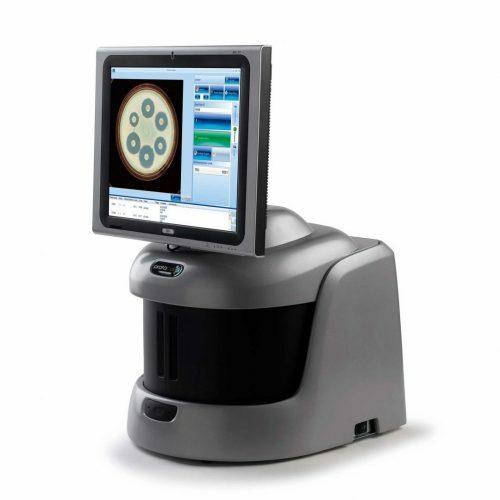 The ProcScan enables users to measure zones on larger plates, up to 300 x 300mm. The ProcScan can be connected to a ProtoCOL system or to a stand-alone PC running the ProtoCOL 3 software. 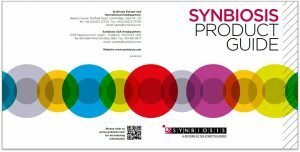 You can transfer your zone measurement results directly to Excel and with the ProtoCOL 3 and ChromaZona you can analyse your AST data with Synbiosis’s eAST software. The eAST software measures zones around antibiotic discs and provides you with guidance, based on the EUCAST or CLSI guidelines on which antibiotic to use with the organism you’re testing. You can also export inhibition zone measurements of your SRD assays directly to UNISTAT statistical analysis software. 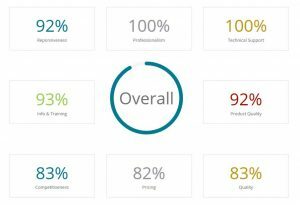 The software produces potencies with confidence limits and analysis of variance compliant with United States Pharmacopoeia and European Pharmacopoeia. Using this direct data transfer eliminates keying errors, guaranteeing you accurate GLP/GMP compliant reporting and full data traceability every time and means these systems can be used with confidence in clinical, veterinary and pharmaceutical laboratories.